One week - Three months. Three months - Six months. Six months - Twelve months. One year - Three years. 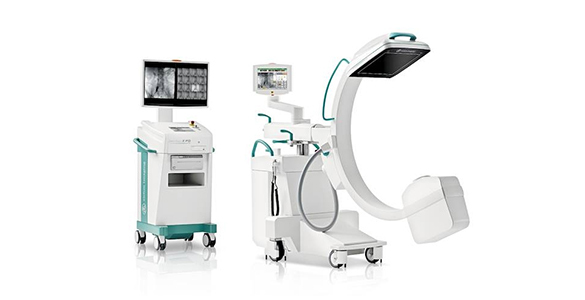 With a rental mobile surgical C-Arm/Mobile Image Intensifier system you have no ongoing costs such as "Breakdown repairs", "Routine services" and E.P.A. Certification. All of these items are included in the rental agreement. Rental is an effective method to keep a busy practice running smoothly with minimal overheads.